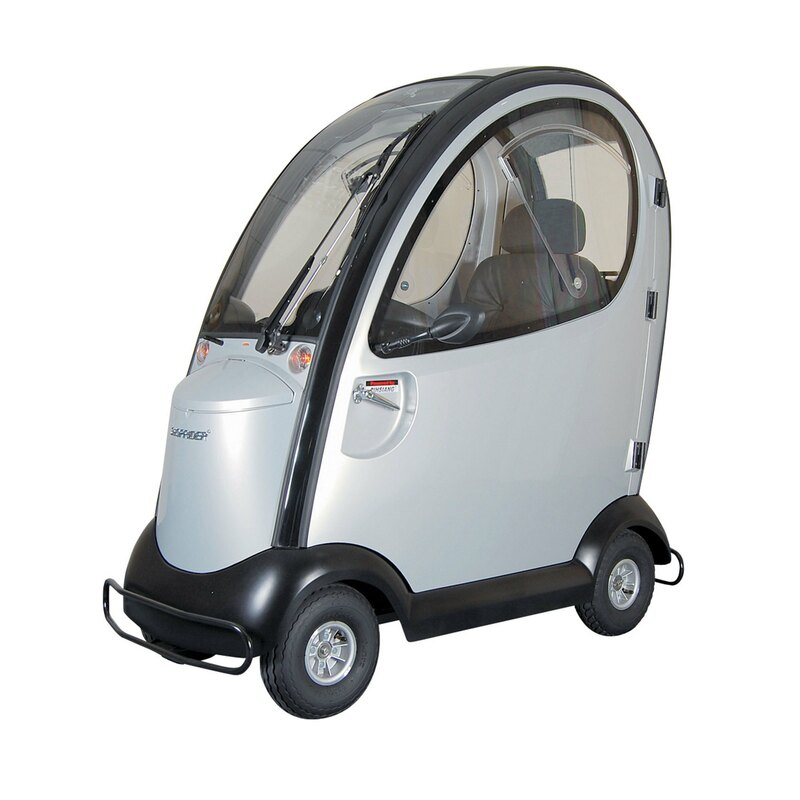 The Traveso comes from Shoprider, one of the longest established designers of mobility scooters. The Traveso is a cabin car designed to the highest standards bringing you comfort and safety no matter what the weather. It comes with Lockable Doors, Full Suspension and Windscreen Washer and Wiper. No matter what the weather conditions you will be safe and comfortable in the Traveso. **Second hand unit also in stock for only € 2250. Apex Rapid – FULL SUSPENSION! © 2016 electricmobility.ie. All right reserved.